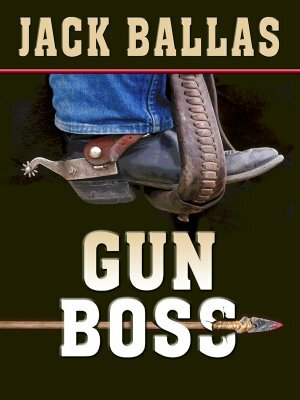 As he makes his way in the white man's world, Trace Gundy uses the lessons he learned from the Apaches who raised him, lessons in rebellion, hatred and survival. His knowledge serves him well when his wife is murdered by a gang of brutal killers. Trace goes on the warpath. If it takes the rest of his life, he'll track down the men who did it.